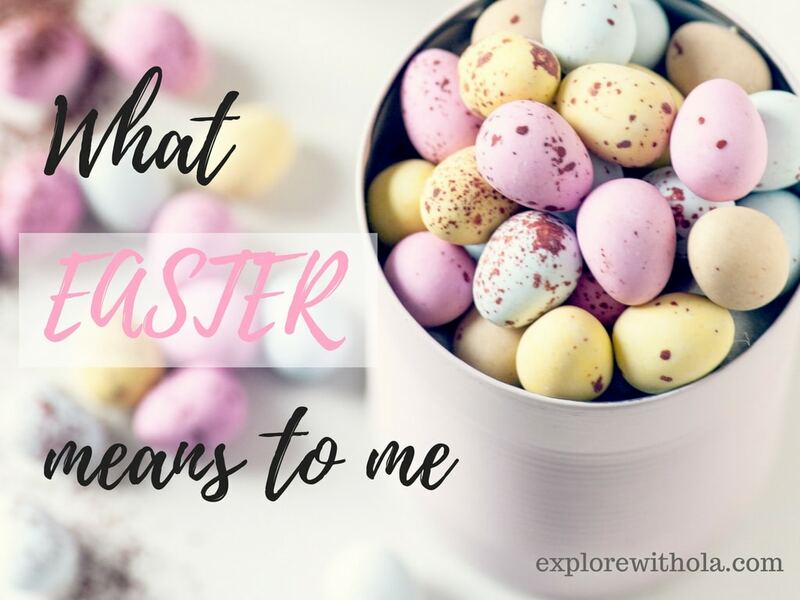 WHAT EASTER MEANS TO ME + A SONG! It’s easy to get caught up in the commercialization of Easter, with the popularity of Easter eggs and Easter bunnies. It would be kinda sad to go through this all too important easter season without acknowledging what this holiday is really about. It is the celebration of the death and resurrection of Jesus Christ; the most important moment in history (in my opinion ). In an act of unparalleled love, God came down in the person of His son, Jesus Christ who although equal to God, lived and died as a human. He bore our sins in agony and torture and gave his last breath for us. 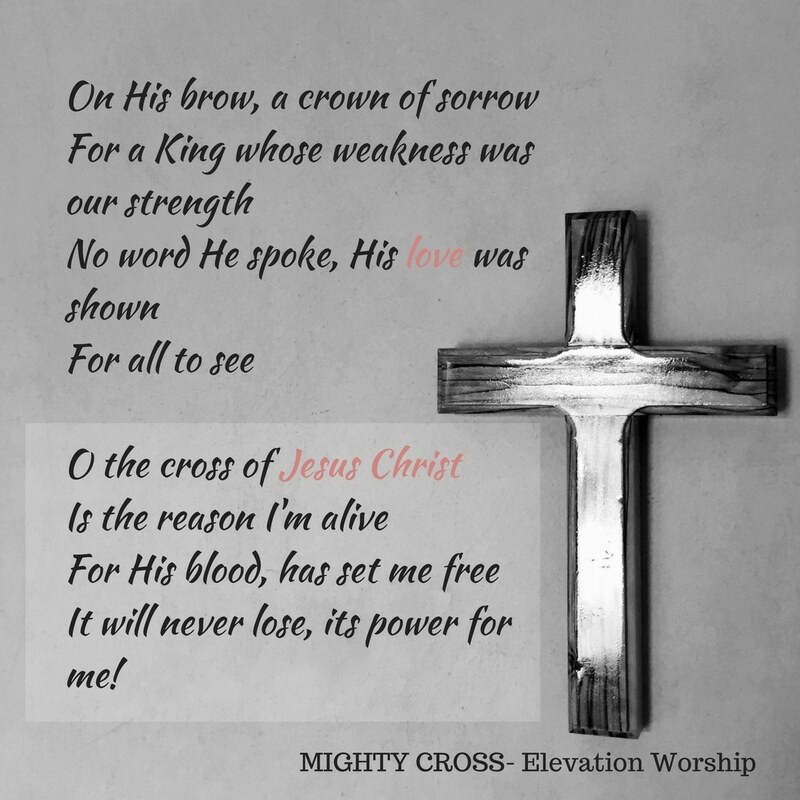 He gave His life as a ransom for our sins, giving us the beautiful gift of forgiveness and access to a relationship with God. On these two simple yet incredibly important things, we can be guaranteed a fulfilled life. Thanks for stopping by. I hope you have a lovely Easter. Previous Post DAY TRIP TO A NATURE SPA! OLA! Thank you so much for sharing this, I completely agree with you, probably the most important event in history! I would have to agree with you on this post OLA <3 !!! Gosh, having a personal growing relationship with Jesus is soo much FUN!!! My favourite moment is when the curtain to the Holy of Holies was ripped in half, permanently securing my access into HIS presence…. Now I get to come in BOLDLY!!!! YAS LORD!!!! It really is wonderful. The greatest moment in history for sure. Not question about it! Halleluyah, Jesus Is Lord!